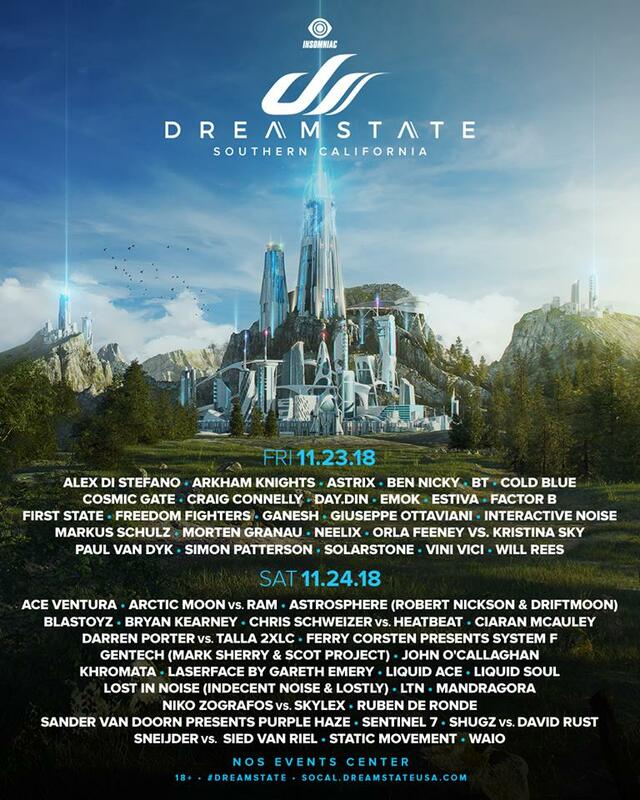 In just a few weeks dreamers are going to return to trance heaven! The line up by day has just been annouced. Get your tickets here!